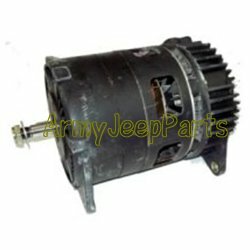 60 amp Alternator M151A2 only. These units are sold exchange. There is a $100.00 core charge on top of the price which will be refunded once your core is received.